ASTER Technologies | If there is no solution, it is because there is no problem. How good is your board test ? 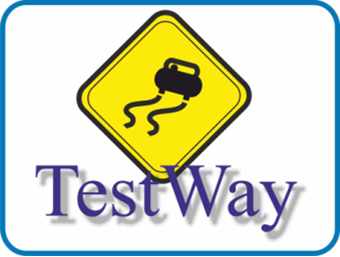 TestWay is a proven solution, used by many PCBA designers and manufacturers worldwide, that provides a unique approach to analyze electrical testability requirements and estimate test coverage aligned to specific test strategies, at the earliest opportunity in the design cycle. Testability analysis from Schematic capture. Integrated platform for coverage analysis. Provide yield estimation and test strategy cost modelling. Generate and optimize inspection and test program. 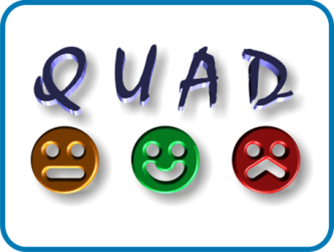 QUAD (QUality ADvisor) is a software suite built around a centralized database for providing traceability of any PCB / Systems electronic production data. It offers a powerful support for PCB fault diagnosis and collects all data regarding PCB repair to share experience between QUAD users. It provides access to detailed information in real-time that can be presented clearly and precisely using advanced reporting. Quality, productivity, and yield improvements. 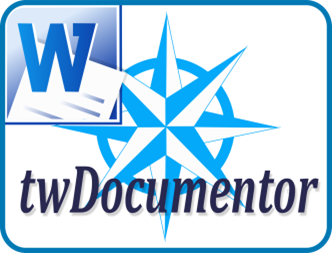 twDocumentor publishes all your documents or reports with one click: Load one of the templates previously created with Microsoft Word, select the TestWay Express or QuadView project to document and automatically create shop floor documentation and reports. Generate documentation for manual assembly process and production documentation; test instruction sheets; testability analysis and test coverage reports. Powered by the industry standard Microsoft Word. Create a paperless production environment. 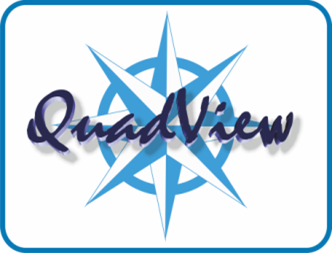 QuadView is a powerful set of scalable board viewing modules that can be used either as a standalone viewer or fully integrated within customer's applications. It can be used in the design environment to assist in DfT and test coverage analysis at the schematic capture stage and during prototype debug. Within the manufacturing environment, it becomes an integral part of the repair cycle, assisting in the locating of faults and reducing repair time significantly. ASTER Technologies is the leading supplier in Board-Level Testability analysis tools, which capitalizes on proven expertise in board testability and strong customer relations. Founded in 1993, ASTER Technologies develops a suite of complementary products in electronics design and PCBA production markets. Design and develop new products related to design, test and quality management. Our skilled employees continually develop new and enhance existing products while more than 50 additional specialists, including independent support centers, distributors and value added resellers (VARs) support our installed base worldwide. Provide services in testability review, test coverage estimation and measurement, Boundary-Scan test development and BSDL validation. 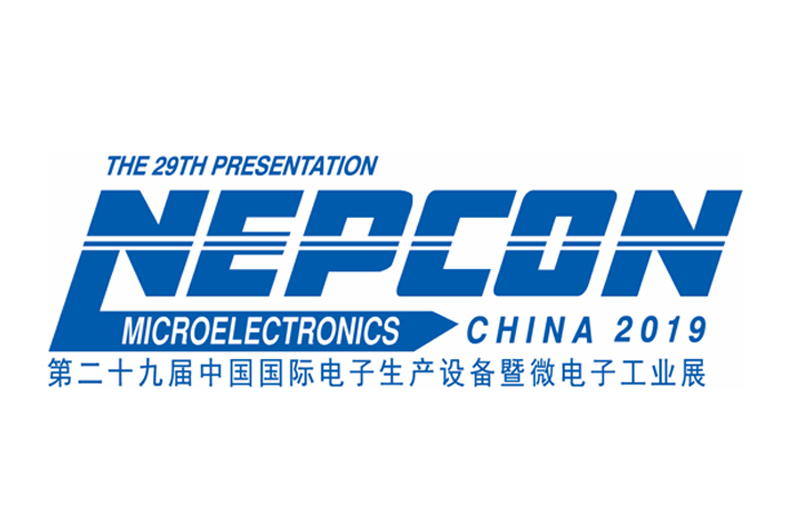 We take pride in possessing in-depth knowledge of customers' requirements and the expertise to create innovative solutions in electronics and software engineering. Our philosophy can be summarized in one sentence: "If there is no solution, it is because there is no problem." ASTER Technologies headquarter is registered as Research Laboratory certified by Ministry of Research and High Education since 2008. 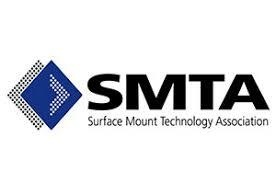 Our mission statement is to: Deliver high level software solution which help electronic industry to deliver defect-free product at lower cost. If there is no solution, it is because there is no problem.